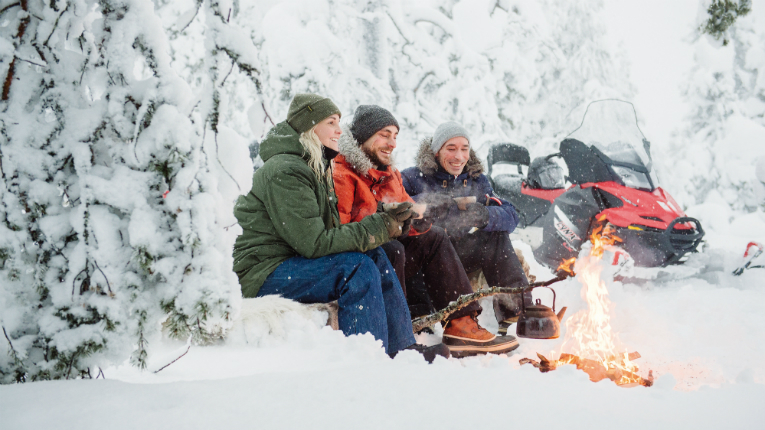 Winter adventures and Lapland are two very good reasons to visit Finland according to tourism numbers. 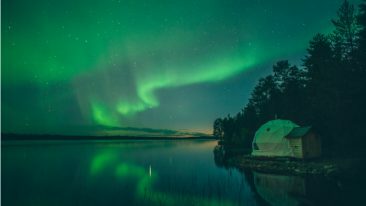 International tourism to Finland continues to flourish at record levels, with overnight stays growing by 1.3 per cent in 2018 to the total tune of 6.8 million. The record year for tourism to Finland picked up right where the previous one left off, when Finland celebrated its centenary of independence and overnight visits to the country grew by almost one million. Tourism to Finland is not slowing down. Europe remains Finland’s strongest tourism market with 53 per cent of last year’s overnight visitors arriving from within the EU, according to Statistics Finland. The share of visits from the fast-growing Asian market stood at 16 per cent. The top five nationalities visiting Finland remained the same: Russia (816 000 overnights), Germany (628 000) Britain (595 000), Sweden (560 000) and China (385 000). The Finnish winter holiday season was especially attractive to international tourists, as shown by the 6.8 per cent year-on-year increase recorded in December 2018. Finnish Lapland attracted half of these tourists, after a rise of 7.8 per cent from 2017, with Britons leading the way clearly with around 171 000 overnights. Good News from Finland is published by Finnfacts. Both Finnfacts and Visit Finland are part of Business Finland.